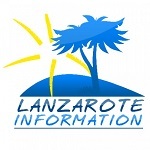 Are You A Lanzarote Expert? We book people’s holidays to Lanzarote every day of the week, and it gives us a lot of insight into the people who come to visit the island. One surprising thing is how many of you come back time and time again, sometimes several times a year. We thought we’d take a slightly tongue-in-cheek look at what sets our experts apart from our occasional visitors. 1/ Do you ignore the guy beckoning you to park in the first car park at Teguise market to save yourself a long walk? 2/ Do you order cañas (halves) not jarras (pints) of beer because you know pints get warm too quickly in our hot weather? 3/ Do you know that steaks are generally cooked more rare here, so a medio hecho (medium) is like a rare at home, and a bien hecho (well done) is like a medium? 4/ Do you buy your duty free in resort, rather than at the airport, so you save a packet? 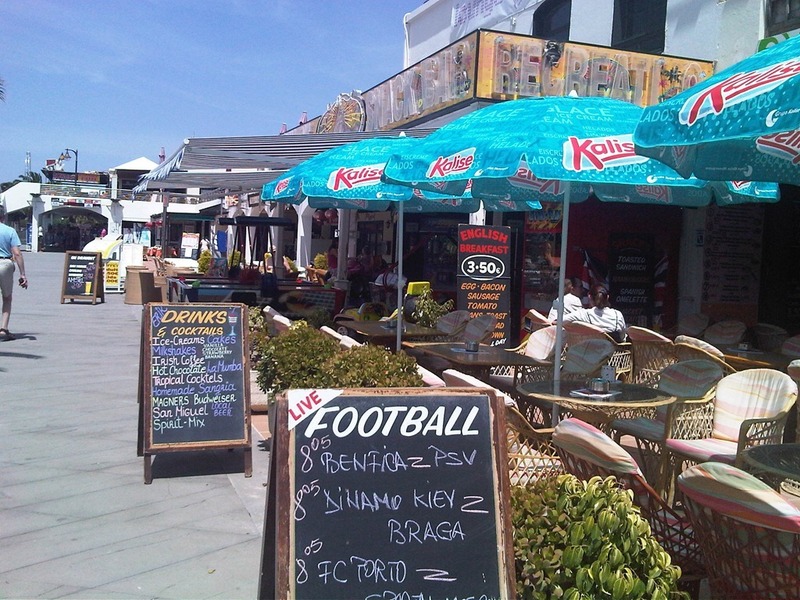 5/ Do you go for the shaded table in the restaurant, rather than trying to eat in the full sun? 6/ Do you book an airport car hire or take a taxi, so you arrive at your accommodation before the main crowd? 7/ Can say hello and good-bye and can ask for your bill in Spanish? 0-3 You need to come here more often! 4-5 Not bad, you’re a Lanzarote Lover all right! 6-7 You’re a Lanzarote expert! Wear your badge with pride! More reading? Top shopping tips in Lanzarote. Villa Infinity is a super luxurious, recently refurbished villa, with amazing ocean views, perched on the hill at La Asomada.